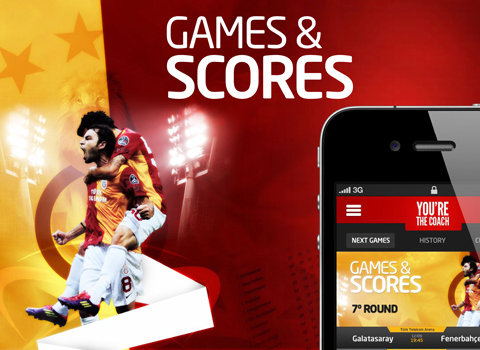 In this app, football meets real life (friends and love) for a win-win match. 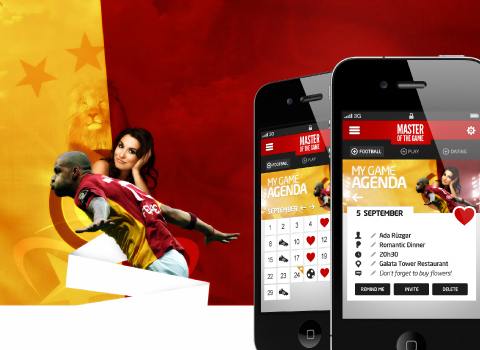 In The Master of The Game, you're always a VIP and Galatasaray is always on! You will get the best perks, rewards, interaction, latest news and a new way of reaching you favorite stars.